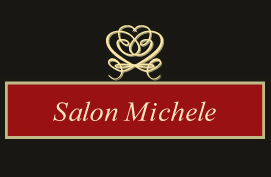 Get the style and hair colour that you love from Salon Michele, serving Hamilton and the surrounding areas. Whether you need a trim on your classic style or want to update with a new trendy cut, we are here to give you the hair you’ve been dreaming of! Contact us to schedule an appointment.